Come experience our 15,000 sq ft. indoor facility, full gym, and experienced staff! Clinic will cover the fundamentals of throwing, hitting, and fielding. Players of all skill levels will benefit from working with our coaches. Rise Above Athletics has a research based training protocol developed to provide for safe and effective training regardless of age and activity level. 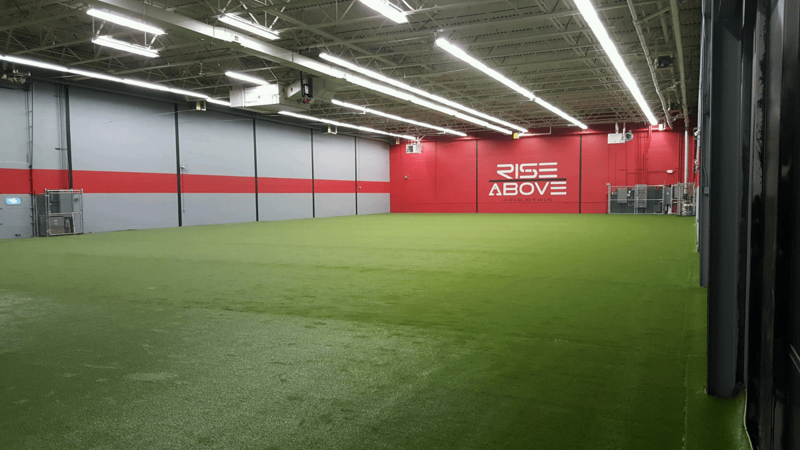 The goal of every athlete that walks in the doors at Rise Above is to improve performance. Whether it is proper technique, increasing strength, increasing speed, gaining weight, or improving overall at their specific sport, the coach’s role is the same: motivate and guide the athlete with their best interest in mind. Every day is a new opportunity to get better. At Rise Above, our programs fit a yearly schedule focused on developing our athletes to be their best when it matters most, in season. 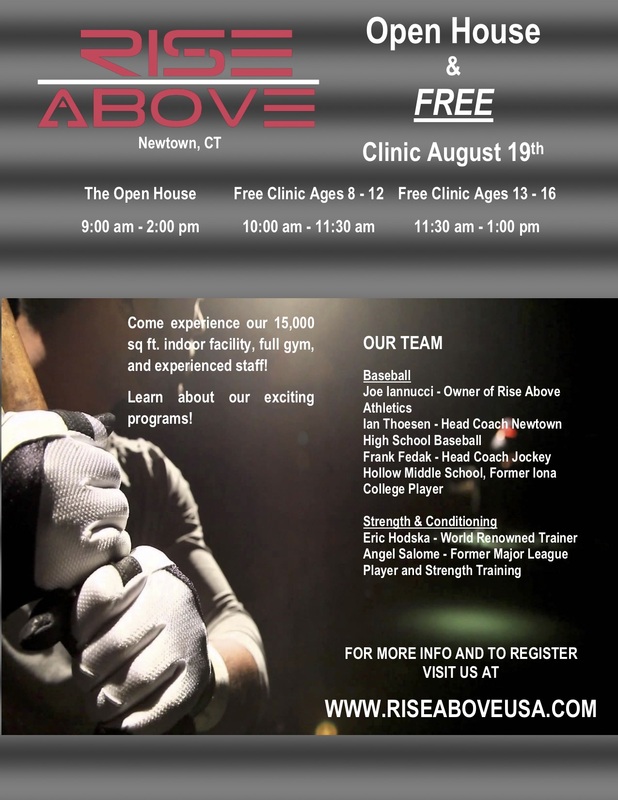 Rise Above is excited to announce the Rise Above Baseball program beginning in the Fall 2018. Click here for more information!